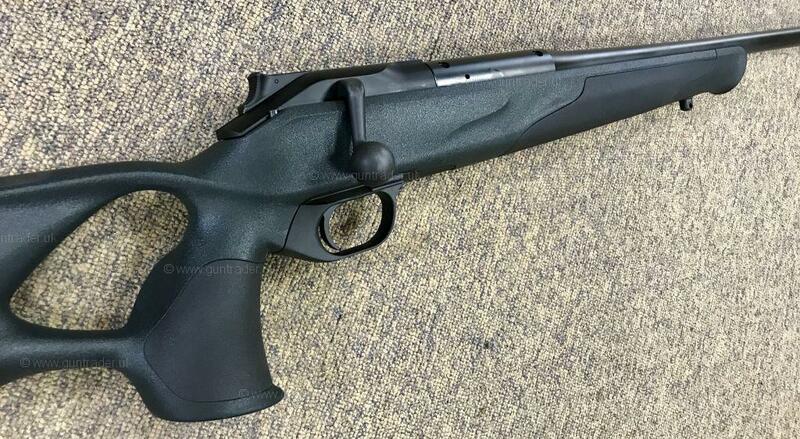 Description:Fantastic quality with incredible accuracy this new Bergara B14 Hunting and Match Rifle is fitted with an integrated mini-chassis moulded into the stock to give repeatable bedding and accuracy. 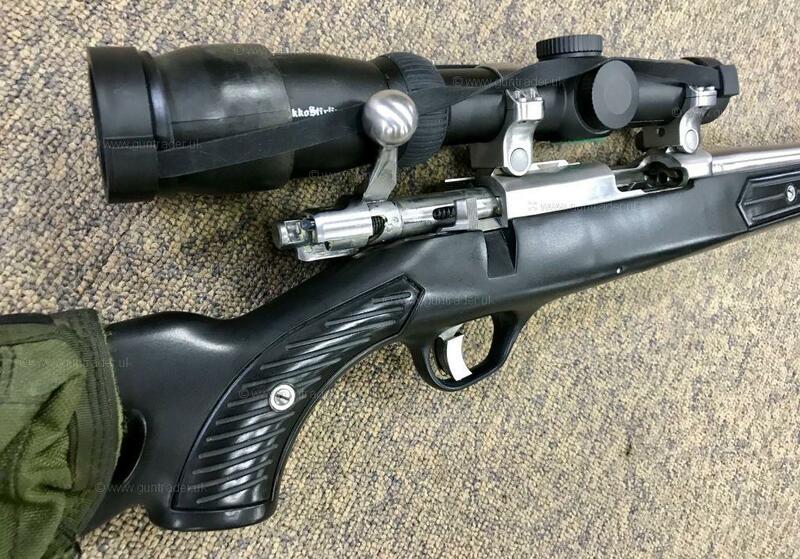 This also supports a fully free-floated BERGARA barrel to achieve optimal precision. 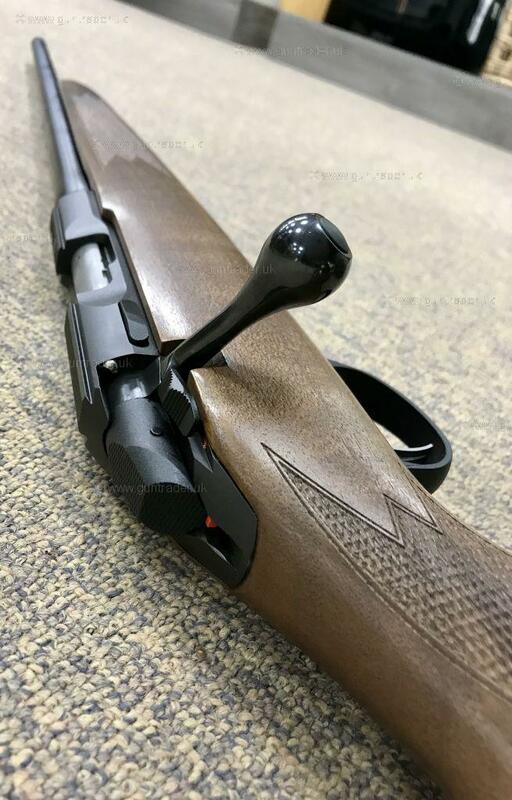 The stock features an adjustable cheek -piece and length of pull spacers, this rifle delivers a level of quality & performance that is unmatched at this price! 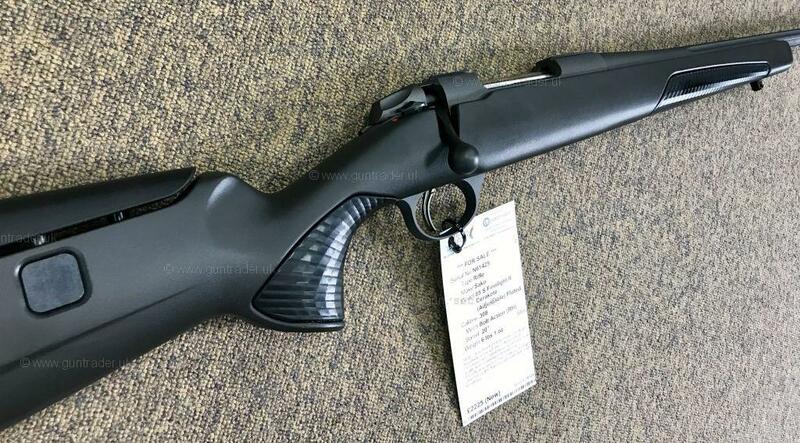 Description:New Blaser R8 Professional Success .308 with synthetic stock. Fantastic German engineering and build quality with incredible accuracy from this world famous maker!.................Great value! 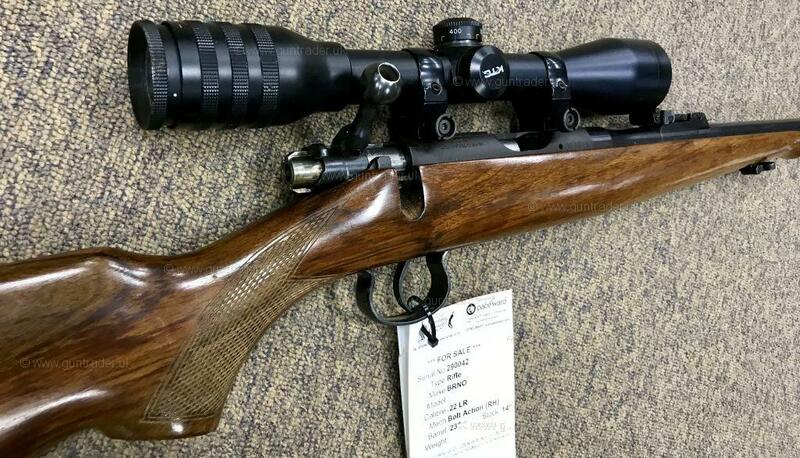 Description:Complete with sound moderator and scope, great value and ready to go. 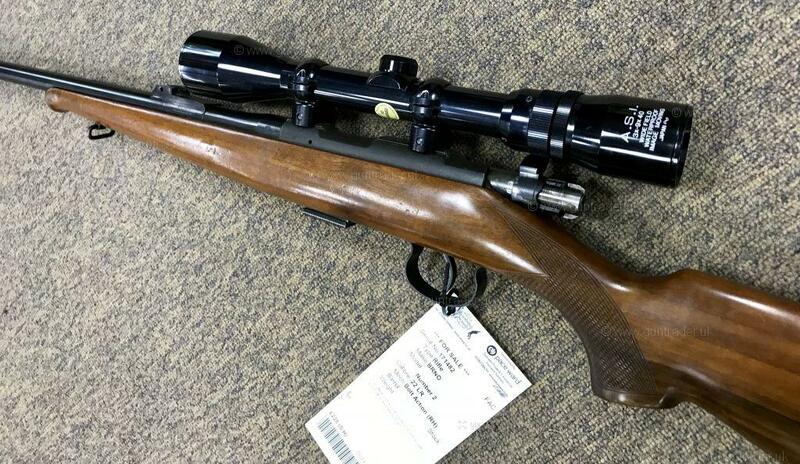 Description:A used Brno (CZ) .22LR Bolt Action rifle complete with sound moderator and Kassnar wide angle scopes. 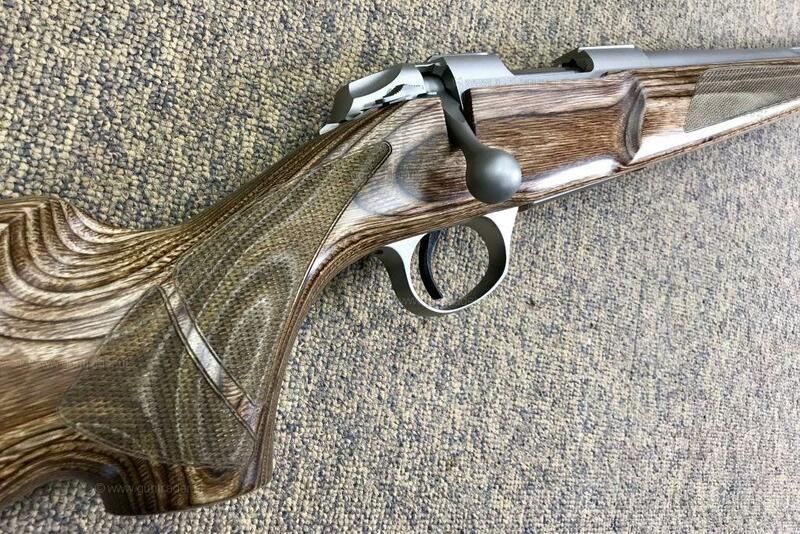 Description:Hugely popular T-Bolt .17 HMR from world famous maker Browning. Description:Complete with Weaver 3-12x44 scopes and Sak Sound Moderator, also extendable bypod. 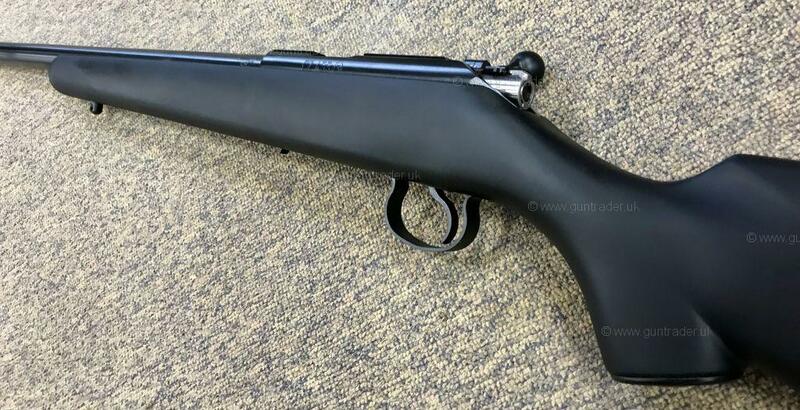 Description:Rifle has been storage since 2009, no longer required, cheap to clear. 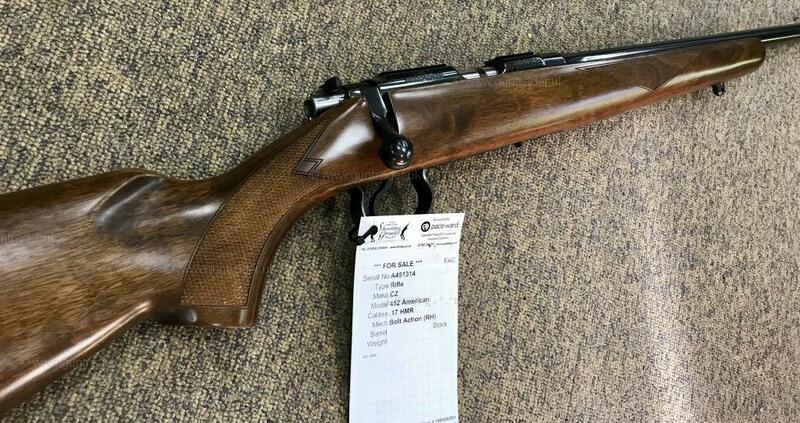 Description:New CZ 455 American .22LR Bolt Action finished in walnut and threaded ready for a sound moderator if required. Great value at this price!! Description:Fantastic quality and great value for money this CZ represents a truly great buy. 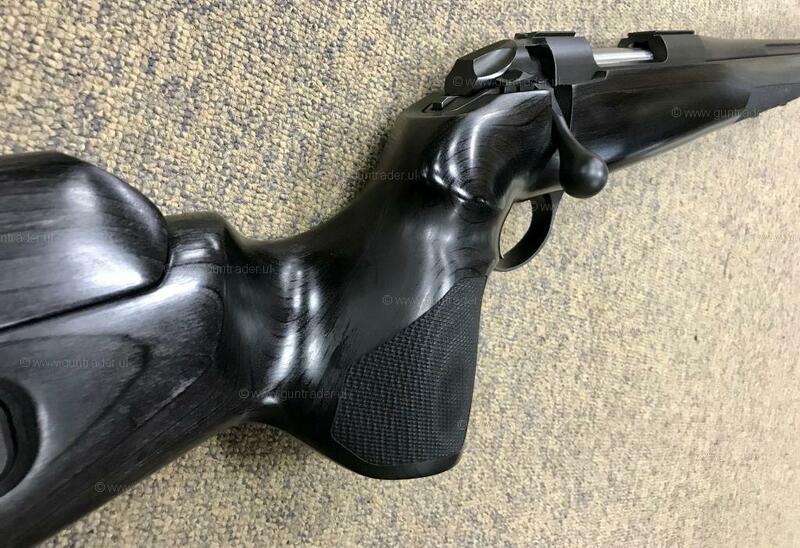 Description:A very well looked after Remington .22LR in great condition, complete with sound moderator and magazine. 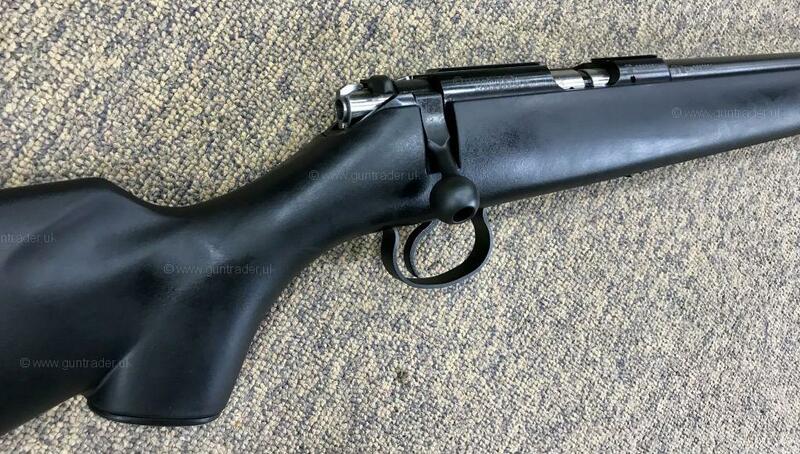 Description:This quality Ruger has hardly ever been used since purchased from new by the one previous owner. Includes Harris Bypod and Jet Z sound moderator.......... A great buy in this highly popular calibre. 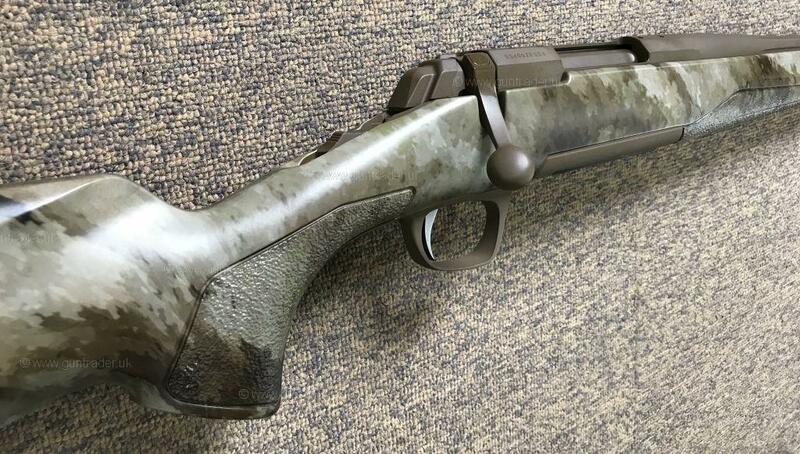 Description:Highly reputable and boasting exceptional accuracy, this Sako Finnfire II Hunter comes with a 22" Screw cut 1/2 " UNF barrel. 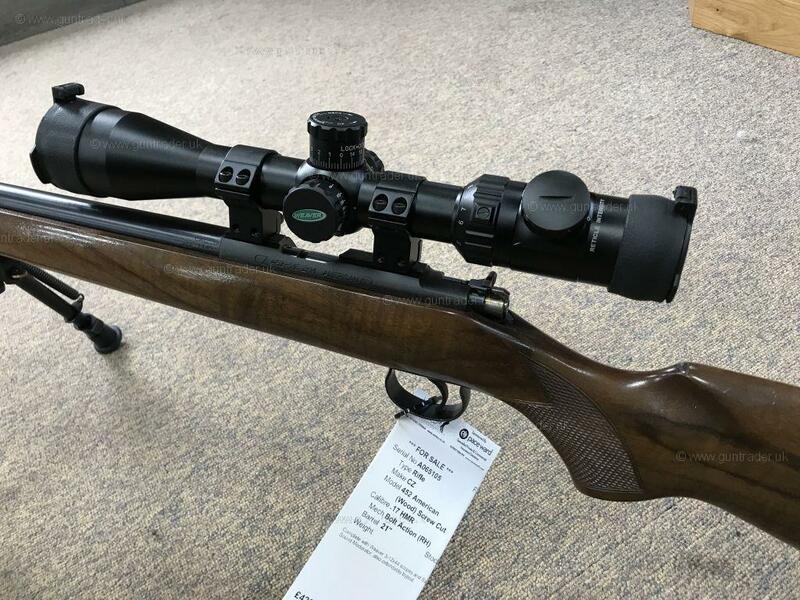 Description:Outstanding SAKO quality and precision in the form of this 85 S synthetic / stainless with a threaded barrel making this great rifle sound moderator ready. 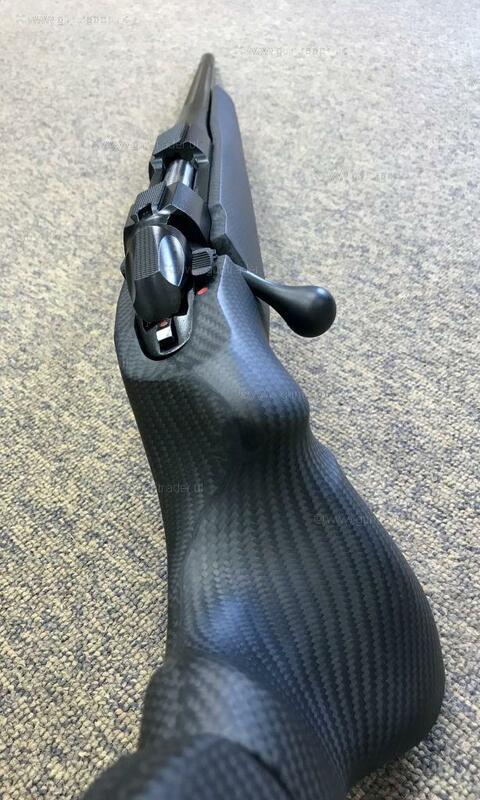 Description:NEW.....Sako 85 S Carbon Wolf with new carbon adjustable stock for a precise and perfect fit. 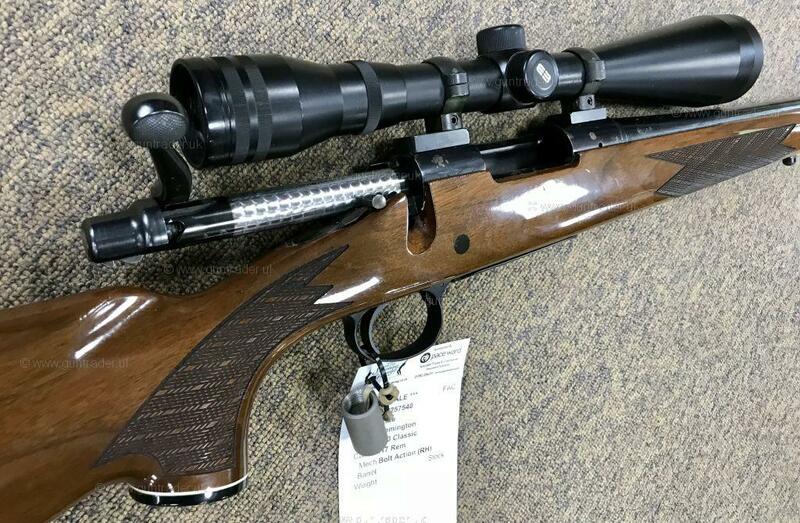 This stunning premium built state of the art new rifle boasts both fantastic build quality with incredible accuracy. Description:COMING SOON DUE END OF APRIL 2018, PRE ORDER NOW. 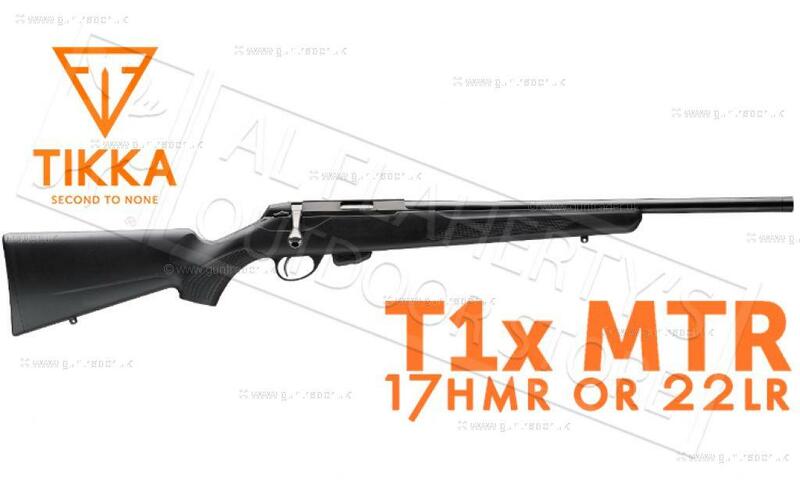 .22LR 16" & 20" .17HMR 16" & 20"
Description:NEW....Tikka T3X Lite in .243 calibre with synthetic stock, stainless barrel and threaded muzzle making this superb new rifle sound moderator ready.